His work in missions extended far beyond Paraclete. After studying aviation and theology at Moody Bible Institute, Chuck joined Mission Aviation Fellowship in 1955. He moved to southeast Mexico where he spent 13 years as a missionary pilot. 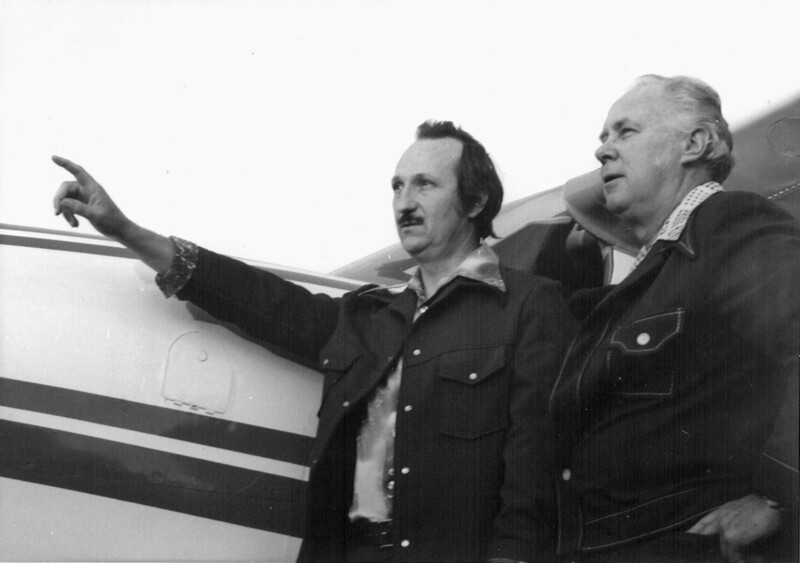 According to a 2009 article in Wings Magazine, Chuck “made more than 18,000 flights, taught in the local Bible institute and supervised the construction of churches, a youth camp and a school.” He became MAF’s president in 1973, serving until 1985. After leaving MAF, Chuck was the executive vice president and chief operating officer of Food for the Hungry International from 1985 until 1991. Chuck Bennett was the president and CEO of Paraclete Mission Group from 2001 – 2004. He continued as a board member until 2008, and as an associate until his death. Since 2008, Chuck’s role was that of advisor to the president and consultant to one of our significant partners. For the last two years of his life, Chuck’s job description was to pray for Paraclete and his other mission contacts. Chuck was residing in a care facility in Harlingen, Texas at the time of his passing. His wife, Jane, lives nearby. A private prayer service for the family will take place on November 6. A memorial service will be delayed for at least several weeks to make travel more convenient for friends and colleagues in the U.S. and around the world.